Every time you see a board on Pinterest, you can only imagine what it would be like to have something like it for your own space. As a public relations agency, there are plenty of ideas that inspire us to take on projects to make our Pinterest boards a reality. Keep in mind that not everything is easy to find or cheap to buy, so here are some similar suggestions that can help you get the desired Pinterest look you want without spending a pretty penny. 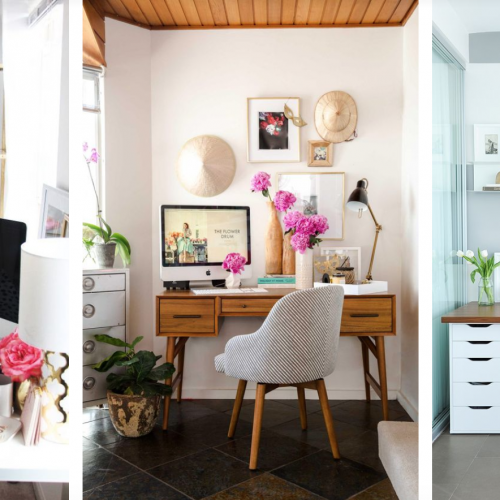 A desk is probably the most essential part of the office and finding the perfect one that fits your desired aesthetic is a must. Provided are some similar options from the ones you can find on Pinterest. 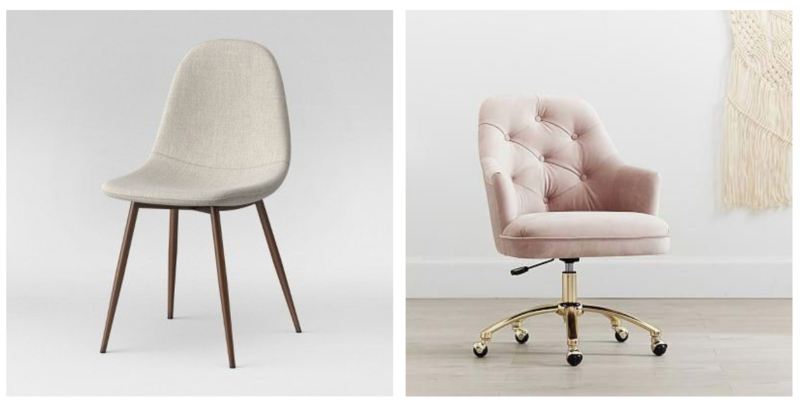 Whether it’s a sturdy chair or a comfortable swivel one, it all comes down to your personal preferences. Having trendy office supplies always adds a cute touch to your overall theme. Acrylic office supplies are easy to find anywhere! See below link for a set from Amazon. When putting together your office space, remember that decoration is key. Wall art can set up the vibe you are going for in your office. Small accents or huge displays make or break your office aesthetic. Our public relations office has plenty of pitching-related wall art to get us in the mood. Desenio and Society 6 offer chic and inexpensive wall art, that you will definitely find designs you will love.